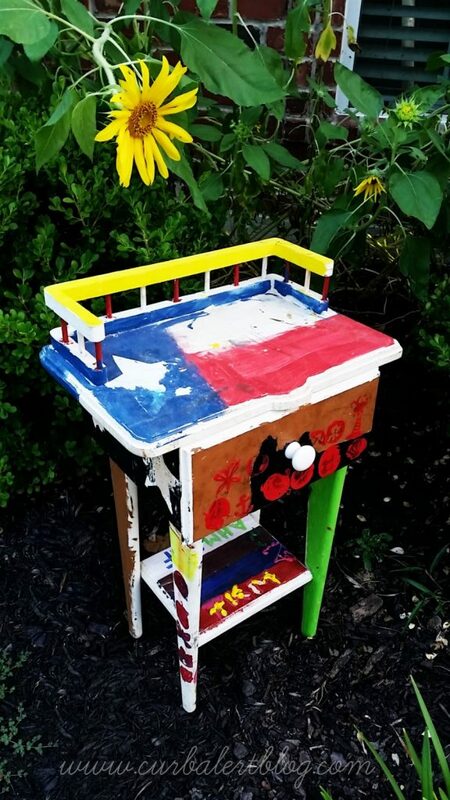 I have this little desk that my daughter practices her painting on while I paint and she graciously allowed me to use it for a little makeover. It was difficult painting over her little artwork but I have since purchased another piece for her to practice on and she’s thrilled – little sweetie. I thought it was fitting to go with a back to school theme and decided to turn it into a little something for her to do her homework on. It turned out perfect in my opinion. Dresser and Hutch that I painted earlier this year in Annie Sloan Emperor’s Silk Chalk Paint. both of which reside in her room. I couldn’t resist painting and decoupaging this little chair to match as I think it and the desk make an adorable pair. 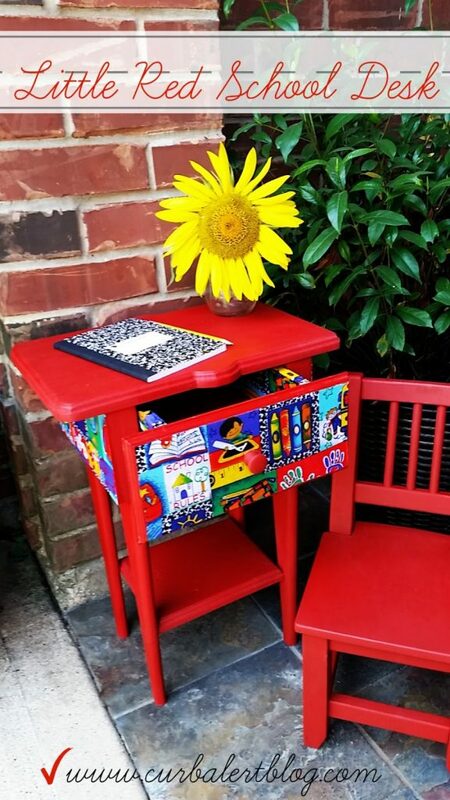 I feel like no furniture job is complete without painting the entire piece, therefor I painted it inside and out and lined the sides and drawers with Fabric and ModPodge. 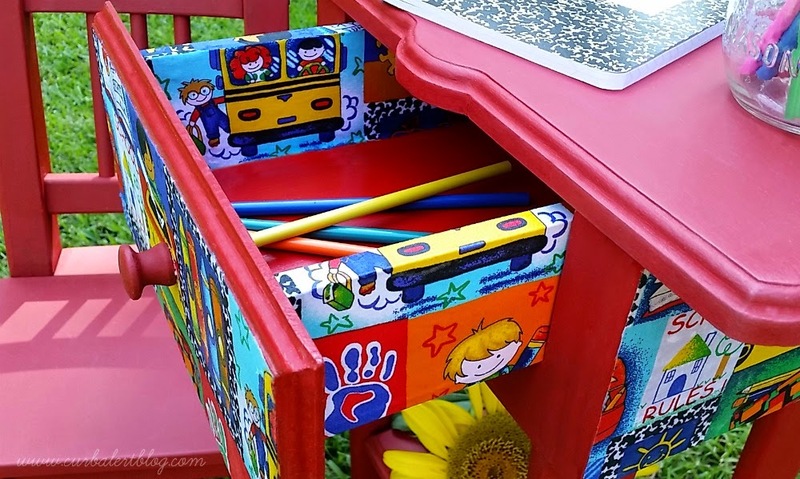 This little drawer is the perfect spot to store her school supplies and papers. I think I will add it to my 25+ Inspiring Peekaboo Drawer Ideas Post. 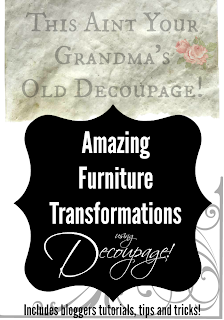 Be sure to check it out if you have not, it’s a great collection of lined drawers from myself and other bloggers. Back to School schedule. So far she has given it an A+ ! Maybe this will help make homework a little less overwhelming and a lot more fun this year. Well, gotta go run carpool. Be sure and check out some of my blogger friends to see what they have come up with, they never disappoint! How fun! Love that rich color and that fabric is so fun. It's got to make going back to school just a little easier and a lot more fun. Such a cute makeover! I'll be she loves using it,even if it is for yucky homework! Such a beautiful makeover. Love your talent. I bet it was hard painting over your daughters precious artwork. She at least has a fantastic little desk to add to her room..just love it! This little desk turned out so cute! I love the bright colors you chose! I'm sure she loves it too! 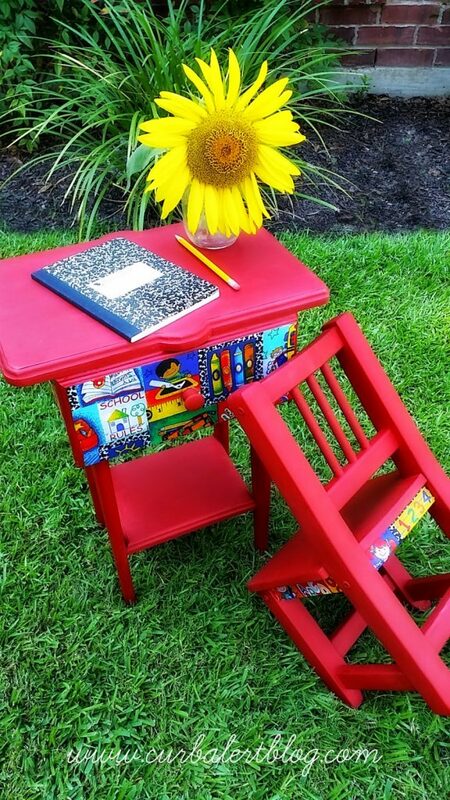 Love red on this cute little desk. 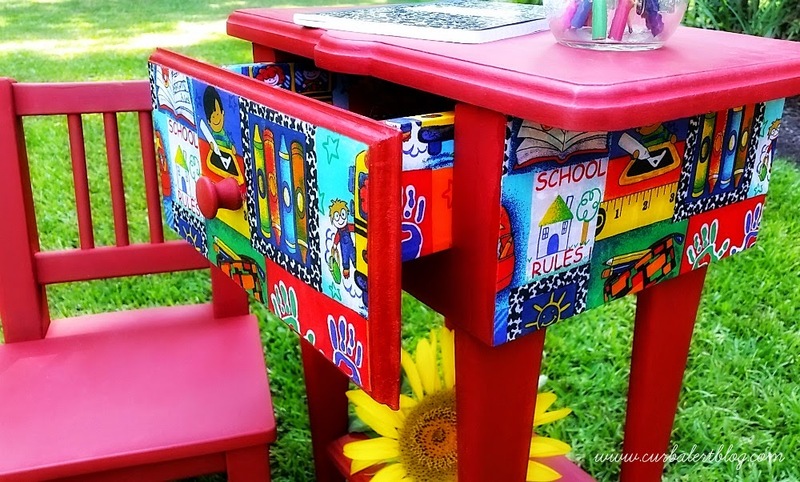 The fabric really makes a statement and gives this sweet desk personality. I hope your daughter spends many happy hours this school year at her desk working. 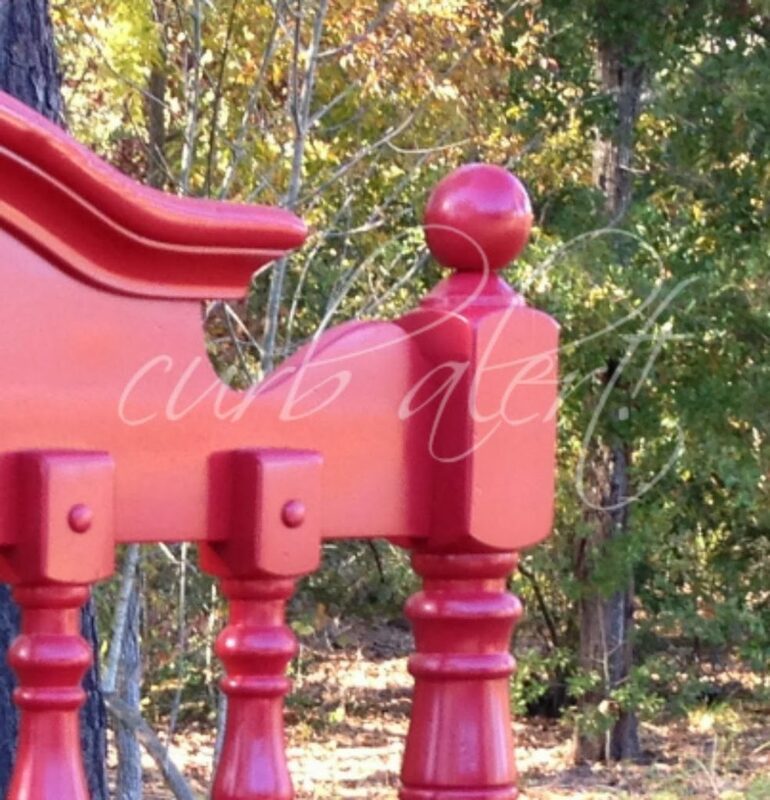 What a fun piece! I love the red you choose. This is just darling…I love it. Tami this is ADORABLE! 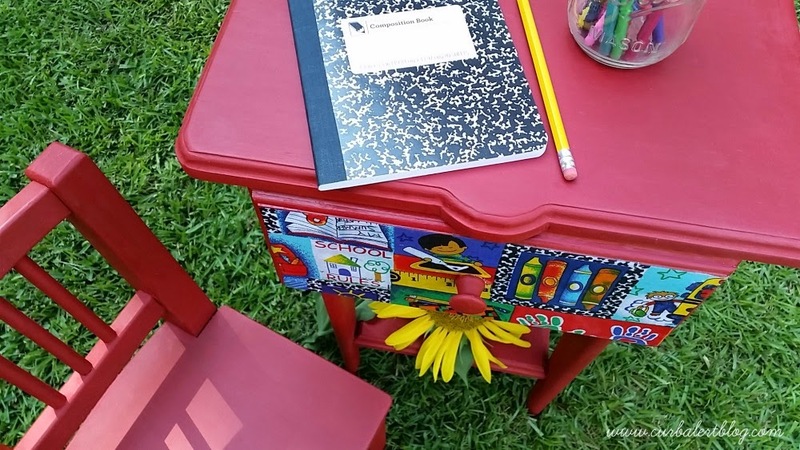 I think any child would look forward to doing homework with this desk! This is SO adorable! Definitely should make homework more fun now! What a cute desk. Of course, I'm a big fan of red. I love it that you have a project piece for your daughter to work on. My granddaughters love to paint with me in the workshop. I love it! And especially the pics with your daughter in them….precious! Absolutely love your makeover! You have some awesome talent! LOVE this. where did you get the adorable fabric please? 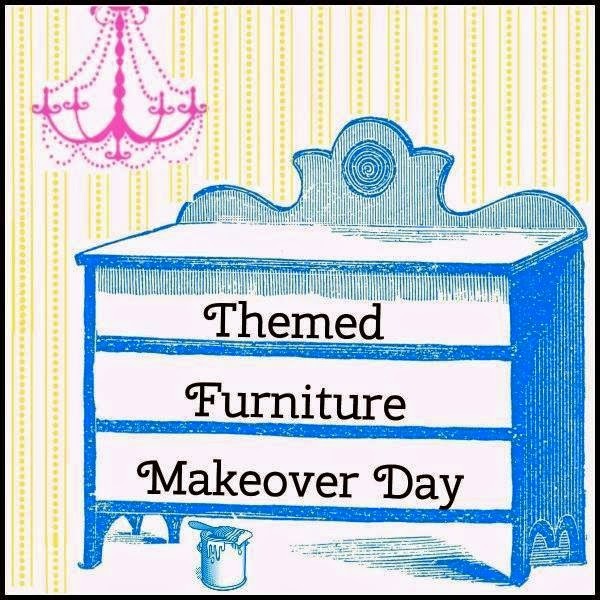 Pingback: Themed Furniture Makeover: Words and Letters!